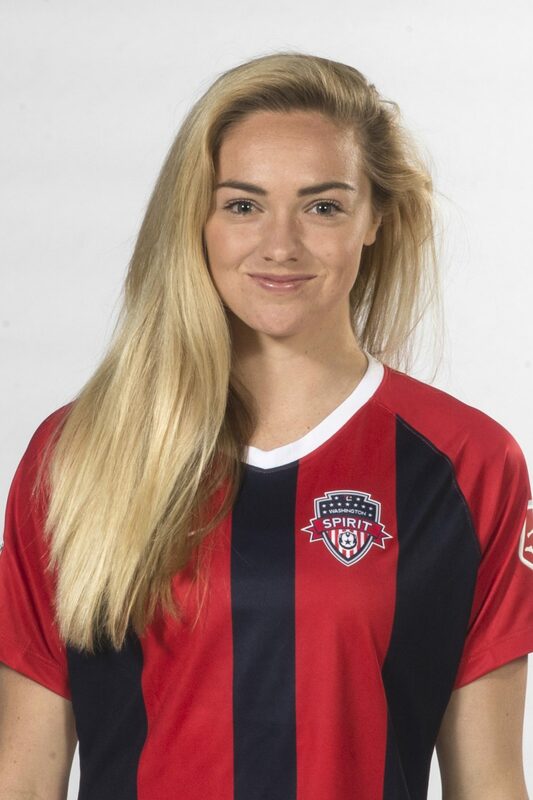 *The Spirit announced the signing of Megan Crosson on Jan. 14, 2019. Crosson last played for Washington during the final game of the NWSL regular season as a National Team Replacement Player. She logged the full 90 minutes in a 1-1 draw against Sky Blue FC. Most recently Crosson, played for FC Gintra in Lithuania for two months of UEFA Women’s Champions League competition.